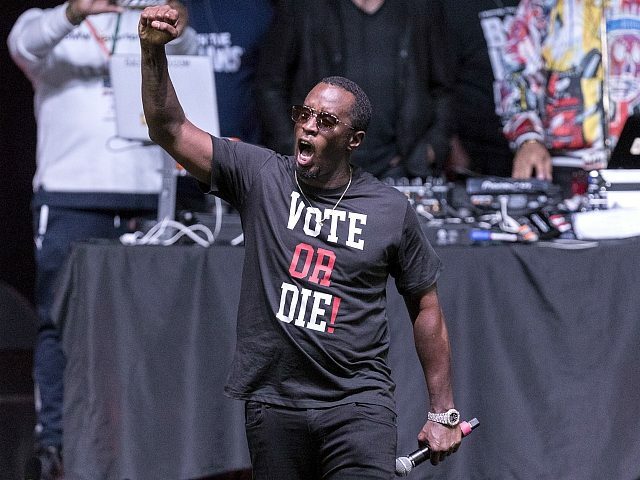 Diddy urged fans to cast their vote for Democratic gubernatorial candidates Stacey Abrams of Georgia and Florida’s Andrew Gillum. 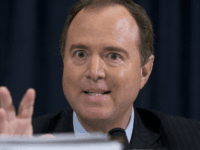 “I’m tellin’ ya’ll. This is an emergency situation,” Diddy said, before asking viewers to share the 11th-hour clip. According to a St. Pete Polls survey released Saturday, Gillum leads Republican Ron DeSantis 46-48 percent, with a 1.9 percent margin of error.